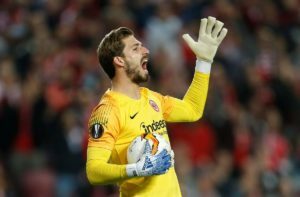 Kevin Trapp is confident two away goals will be enough to ensure Eintracht Frankfurt can eliminate Benfica from the Europa League. 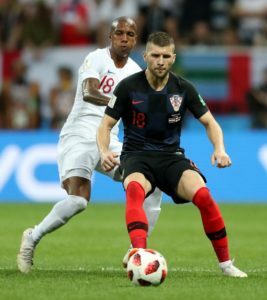 Spurs could be back on the trail of Ante Rebic after sending a scout to watch his Eintracht Frankfurt side lose at Benfica on Thursday. 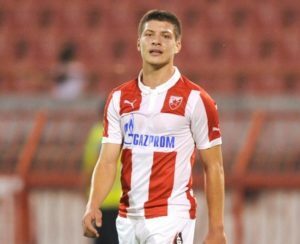 Serbia boss Mladen Krstajic claims Eintracht Frankfurt striker Luka Jovic 'has the potential' to play for Barcelona. Barcelona are reportedly interested in tying up a deal to sign in-form striker Luka Jovic from Eintracht Frankfurt. 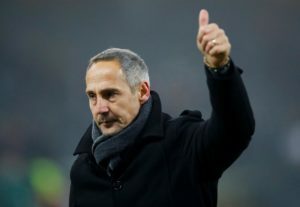 Eintracht Frankfurt boss Adi Hutter has warned his side against complacency ahead of Sunday's visit of bottom side FC Nurnberg. Eintracht Frankfurt striker Luka Jovic has reportedly agreed personal terms with Barcelona over a summer move. Sebastian Rode has joined former club Eintracht Frankfurt on loan for the rest of the season from Bundesliga leaders Borussia Dortmund. 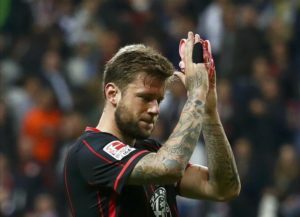 Eintracht Frankfurt defender Marco Russ is eager to draw Celtic in the Europa League last-32 to enjoy an 'atmospheric stadium'. Marseille's Duje Caleta-Car admits he has yet to find his best form since joining the club. 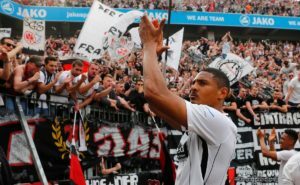 Sebastien Haller says he is happy with Eintracht Frankfurt but is refusing to rule out a move to move to England in the future. 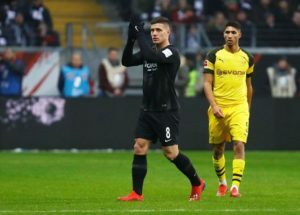 Eintracht Frankfurt's hopes of keeping Luka Jovic are looking slim as the striker is attracting interest from Europe's top clubs. 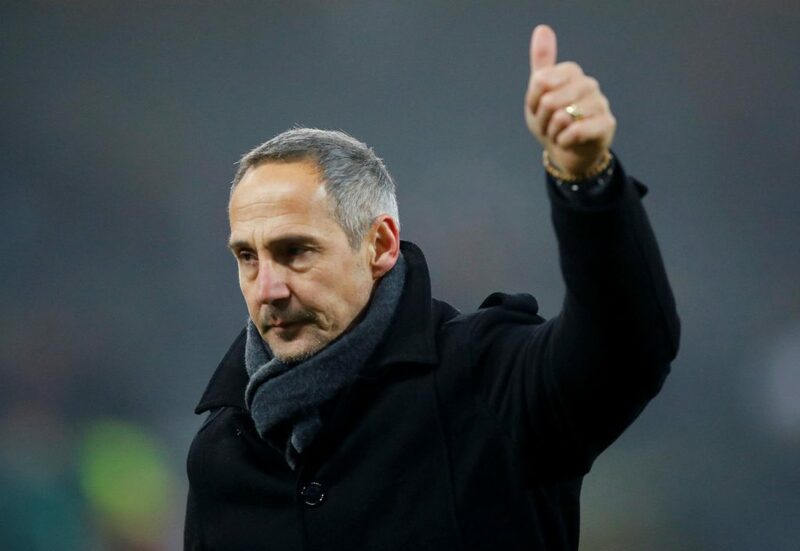 Adi Hutter says Eintracht Frankfurt cannot get carried away after beating Fortuna Dusseldorf 7-1 on Friday. Eintracht Frankfurt are among the clubs showing an interest in Inter Milan star Gabriel Barbosa, who will be available in January. 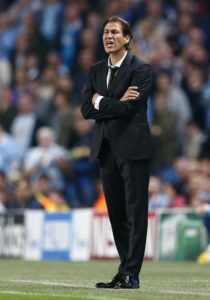 Rudi Garcia has called for Marseille to bounce back from their midweek Europa League defeat when they take on Lyon in Ligue 1 on Sunday. 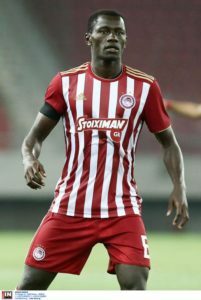 Newcastle United have shown interest in Olympiakos holding midfielder Mady Camara, but he is also being tracked by Eintracht Frankfurt. 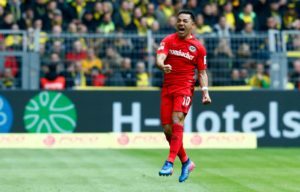 Marco Fabian is determined to put a few tough weeks behind him and fight for his place in the Eintracht Frankfurt team. 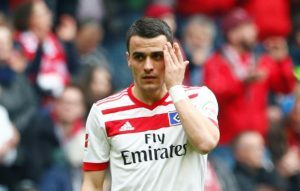 Eintracht Frankfurt have completed the signing of Serbia international Filip Kostic on a two-year loan deal from Hamburg. Eintracht Frankfurt coach Adi Hutter has confirmed Marco Fabian is set to leave the club in the coming weeks. Eintracht Frankfurt have been boosted by the news Ante Rebic has extended his contract with the Bundesliga club until summer 2022. Tottenham will step up their efforts to win the race for the signing of Eintracht Frankfurt attacker Ante Rebic, according to reports. Manchester United have reportedly joined Bayern Munich in the fight to land Ante Rebic from Eintracht Frankfurt this summer.